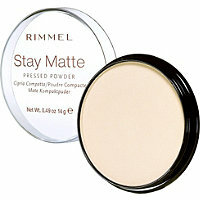 One of the best drugstore matte foundation at the moment. I love how flawless this foundation makes your skin looks and it does makes your skin look matte all day. Although I do not have oily skin (my skin has been super dry this month), the areas around my t-zone do get oily and this foundation is really good at keeping the oiliness at bay. My shades are 106 and 107. But since I am tanner now, I could get away with just using 107. This powder has been my all time favorite pressed powder. 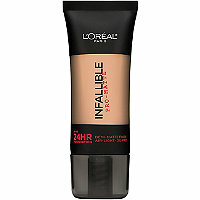 I know that Loreal came out with the powder version of the pro-matte foundation, but I’ve been using this instead and it works really well. 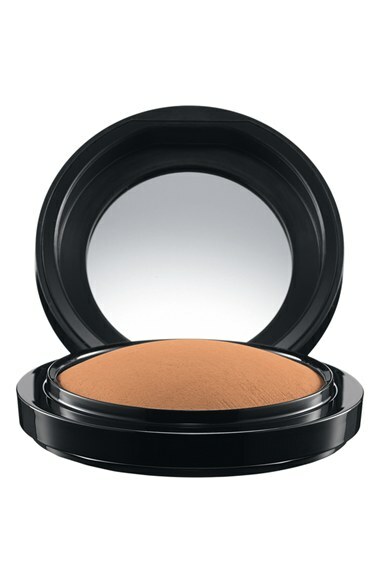 And because it’s a translucent finish, it doesn’t make my face look cakey with the excessive powder foundation. And besides, it’s not cute at all when you can see your powder clinging onto your dry patches. 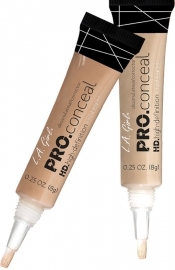 Another makeup product that I’ve been loving this month is this L.A Girl HD Pro Concealer. For the price, this concealer is pretty amazing! It covers my dark circles and it photographs well in pictures. The only think I don’t like about it is that it dries fast and you need to blend it straight away or else it will be hard to blend. I do one under eye at the time. This concealer doesn’t crease so much on me too which is a plus. This hydrating primer feels just like moisturizer for your skin before you apply your makeup. I really like how it feels on the skin and it doesn’t feel sticky and absorbs into the skin well. If I knew, I would have gotten the Nourishing Primer instead of this one because the Nourishing primer is more for someone who has really dry skin and I think I would prefer that. 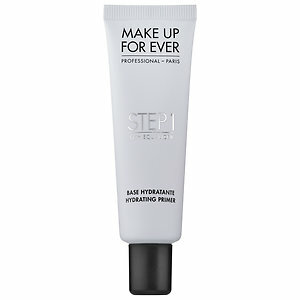 But nonetheless, it is a really good primer and I probably would want to try out all the other primers. 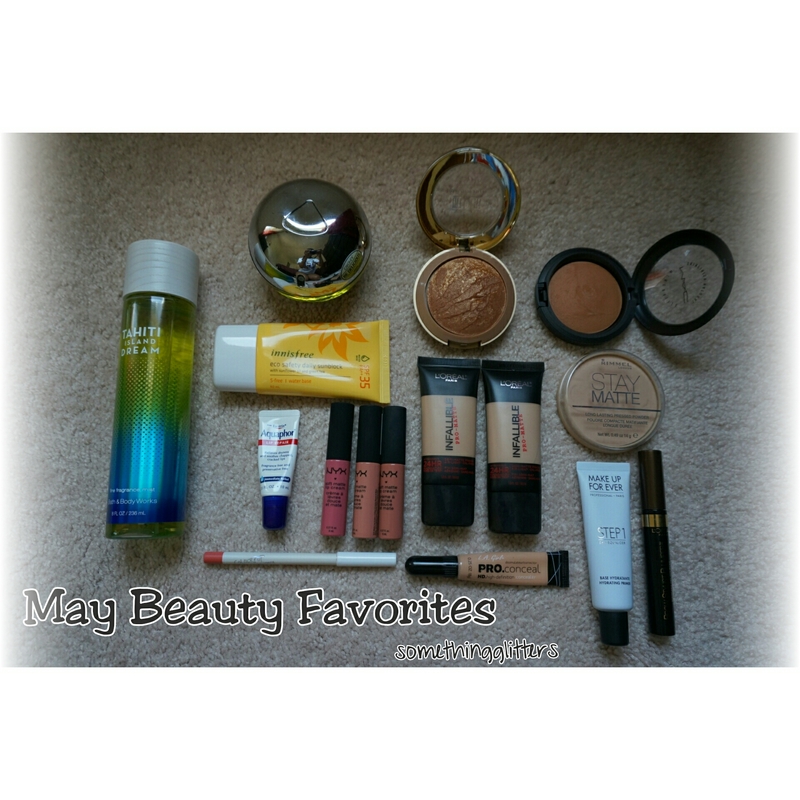 My favorite matte bronzer is from the drugstore and it is the NYC Sunny bronzer. I like how it warms up my face enough without looking fake but lately I’ve been testing out other bronzers and gave this MAC bronzer a try and I’m in love with it. It gives the right amount of warmth to the face and it looks natural too. 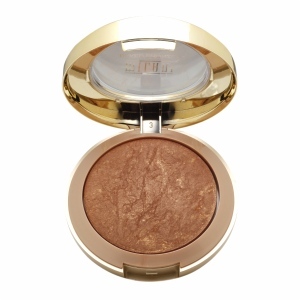 I’m already getting back ups of this bronzer because it is so good. I could skip wearing a highlight color if I wear this. Just brush it on top of my bronzer and it will give the most gorgeous and natural glow to the skin. I would also use this on my shoulders and decolletage during date nights for that JLO glow. I have super wonky eyebrows and as a result, I had to constantly fill them in really thick just so my brows would look normal. 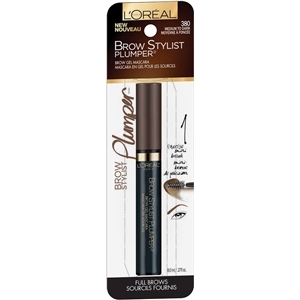 After I discovered this amazingness, I stopped filling in my brows too thick and just concentrate on the tail of the brows and just lightly fill it midway on the brows because this product as fibers that helps fill in the rest your brows. It is comparable to the Benefit Gimme Brow. This saves me a lot of time too which is a plus because I hate spending 10-15 mins just doing my brows and it’s my least favorite to do when applying makeup. What a life saver! The NYX Soft Matte Lip Creams have been my go to lipstick choice for the entire month. I love the formula of these lip creams and they feel so smooth on the lips too. I’ve been pairing my three favorite colors, Stockholm, Milan and Athens with the Colourpop lip liner in button and love how it looks on me. And I’m still doing this lip combo on natural makeup days. Obsessed! My favorite sunscreen at the moment. It is super lightweight and absorbs into the skin well. It does not have the typical sunblock scent which it good cos I don’t like strong scents for my face. It has a slight fragrance to it but it is so subtle that you can’t recognize it. 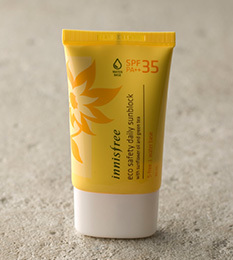 It is a water- based sunscreen which is good for dryer skin and it is very moisturizing. I don’t know what the deal is with my lips but they have been so dry and chapped this past 2 months and the lip balms I owned did not make it better. 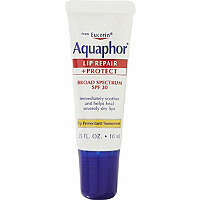 The Aquaphor lip repair has been my best friend because it instantly heals my chapped lips and restore moisture back into the lips. It feels really light and makes your lips feeling smooth all day long. A must have product for me from now on. My all time favorite summer scent. I love the fresh and crisp notes of this perfume. It’s fruity with a little bit of floral in it. It’s really soft and not so sweet which I like in perfumes. 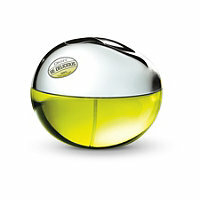 This scent is perfect for date nights during the summer months. This scent reminds me of the beach. I love the fresh scent which just screams summer. It has a hint of coconut water and vanilla which makes this the perfect beach frangrance.